Skin care needs of women in Indonesia is experiencing changes, along with changes in climate and lifestyle. As expressed by the Meteorology, Climatology, and Geophysics, the rate of change of temperature in Indonesian cities showed a maximum increase of more than 1 degree Celsius in 10 years. From year to year, Indonesia has become increasingly hot. On the other hand, the lifestyle of modern Indonesian women also showed a lot of changes. Now, more and more women are deciding to work, especially outside the home. According to data from the Central Bureau of Statistics, the percentage of women working in Jakarta increased from 37.03% in 2005, increased to 44.85% in 2010, other lifestyle changes shown by 1 of 4 Indonesian women are now choosing to wear the hijab and the number of this continues to grow. These changes affect the Indonesian women in choosing skin care products. Not surprisingly, "too sticky" to be no obstacle. 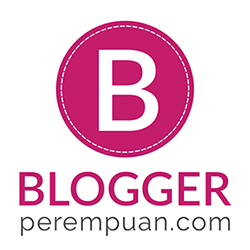 1 that make Indonesian women are reluctant to use a body lotion. "These circumstances make Indonesian women need skin care products that not only lightens naturally, but also gives a fresh sensation, absorbs quickly, without leaving a sticky taste." Said Hilda Kitti, Senior Brand Manager image. Understanding that, the image for 30 years continues to seek the best of nature, bringing Asian beauty secrets and process specifically for women in Indonesia with Citra Wakame present to meet the needs of women in Indonesia. Wakame image consists of a gel serum skin lightening lotion and first in Indonesia with kindness Wakame, Japanese seaweed, which is rich in nutrients lightening. Vivi Tri Anda, Technical Management Manager of Unilever Indonesia said, "Wakame, natural seaweed from the sea of Japan, contain essential nutrients such as vitamins, minerals and antioxidants that are known to maintain youthful skin. Wakame is also rich in hyaluronic acid which is known to play a role and help maintain the elasticity of the skin becomes soft and smooth." Furthermore, Vivi also explains the format of the first gel in Indonesia is presented in the image Wakame is a water-based technology. Because the gel-based, so it quickly absorbs into the skin and gives a light touch that is refreshing. Unlike the other lotion that is not water-based. Insights and needs of women in Indonesia is justified also by Donita. Beautiful actress owners porcelain skin like this, usually have to wait some time for the lotion to absorb completely before dressing after bathing. "There really is not sticky, so it feels comfortable and fresh when used primarily in tropical Indonesia," said Donita. 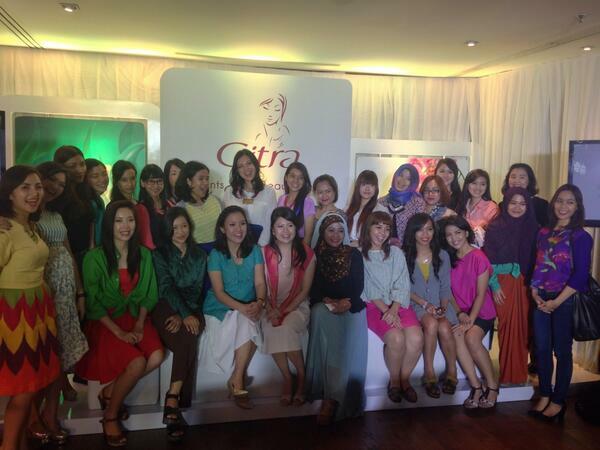 As a beauty care brand that is closer to Indonesian women, Citra also found a change in the concept of facial skin care for women in Indonesia. Based on consumer research conducted Unilever revealed that the ideal beauty facial skin according to Indonesian women are not just white (pale), but also natural blush and soft shine. In addition to getting a natural flushed skin and soft glow, Indonesian women want products made ​​from natural lightening facial. "Aware of the insights and needs of women in Indonesia will face skin care, image of a pink orchid discovered the secret of heredity admired by women of Korea and bring it through the latest innovations Citra Pink Orchid." Said Pamela Anastasia, Brand Manager Face image. Meanwhile, the essence of goodness pink orchid that has been used for generations by the Korean women are known as inhibitors of melanin formation, thereby giving effect to brighten the skin, as well as rich in minerals that are naturally present in the skin such as zinc, magnesium and copper. "The image of Pink Orchid is a range of products made ​​from natural skin lightening first provide more benefits than usual lightening creams. Brighten while providing a natural hue on the face. The face becomes flushed natural, soft glow, "explains Pamela added. Image of Pink Orchid Face Wash can clean the skin carefully so that helps the absorption of nutrients orchid pink. Then the pervasive image of Pink Orchid Moisturizer is gentle on the skin that give the impression matte (not shiny and smooth results on the face). As a loyal user image, Donita also have tried excess Image Pink Orchid. "Very easy to use, pervasive soft and gives a natural glow on the skin, so the face does not look pale," Donita said. With the launch of these two products, image confirmed the commitment that has been maintained for more than 30 years, which is constantly looking for the best of nature to meet the needs of women in Indonesia are constantly changing. 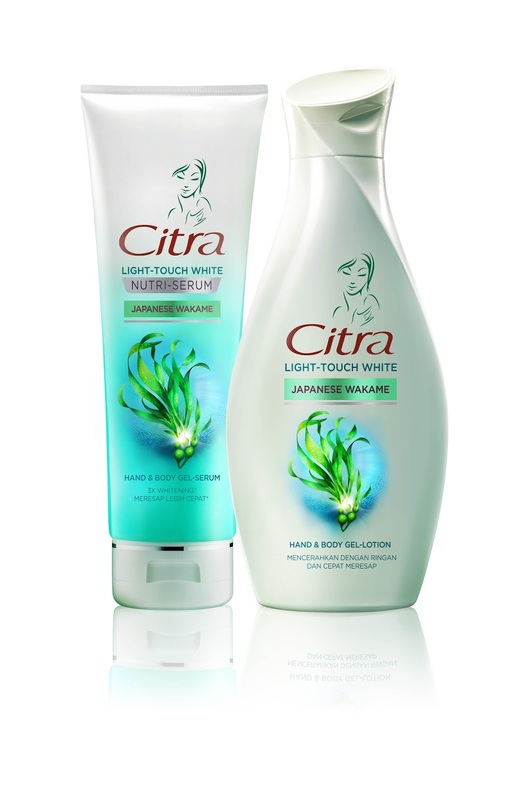 You can get Citra Wakame gel lotion 120 ml for Rp 11.600,- and 240ml for Rp 21.000,- and gel serum 180ml for Rp 25.000,- in nearest mini market, supermarket, and hypermarket. Thank you Female Daily for inviting me, review of Citra Wakame and Pink Orchid coming real soon! aahh Donita cakep banget ! !